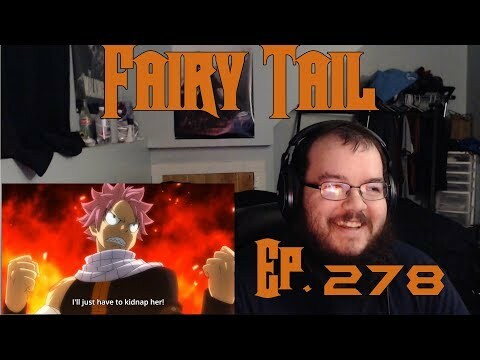 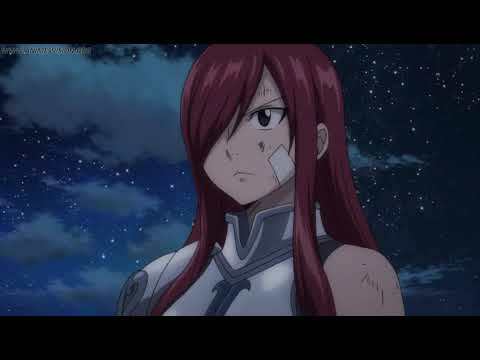 Morth Reacts - Fairy Tail Final Season Episode 278 - I've Missed This Show! 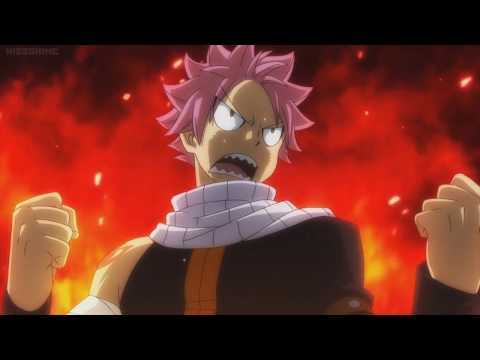 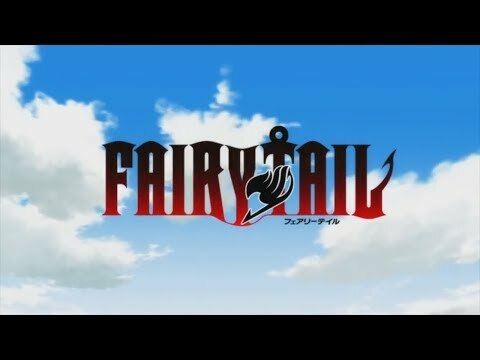 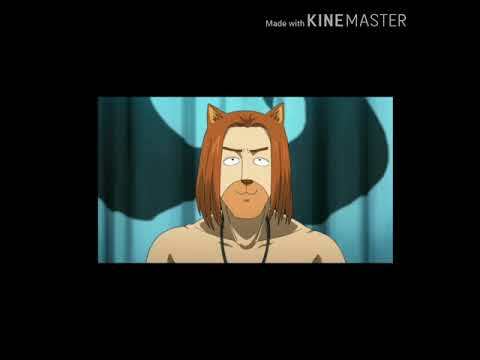 Fairy Tail Discussions Live! 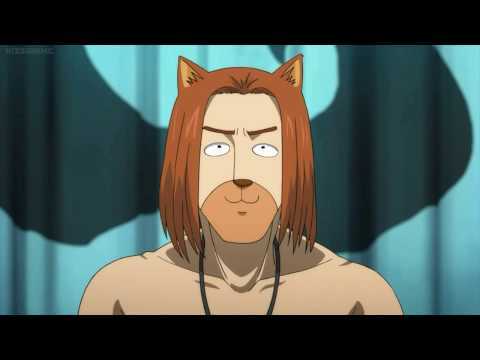 Episode #20 - 278-295 || Featuring Garrett/SteelFrodo!